Chemicals: No Formaldehyde. Since 2006, OPI has reformulated its entire line of Nail Lacquers, Nail Treatments, and Nail Hardeners to eliminate DBP (dibutyl phthalate) and Toluene. 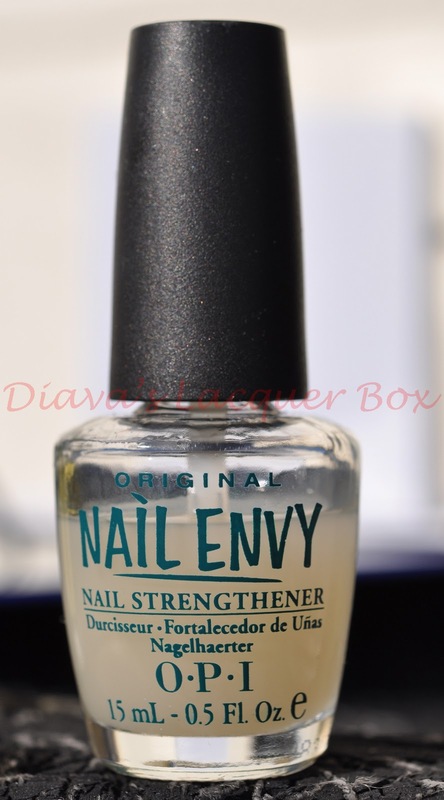 OPI Nail Envy - a base coat nail treatment which is simply awesome if your nails are weak, chip easily or brittle, I use this on absolutely every manicure I ever do. 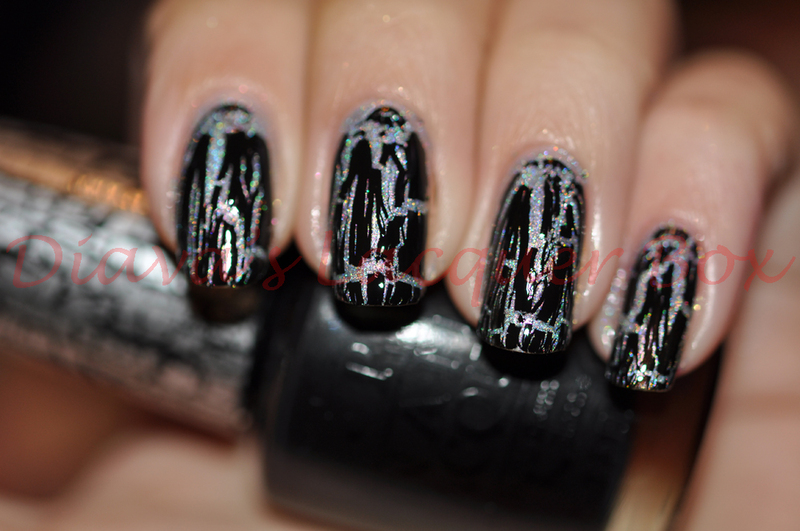 There are a few different formulas out there which address different nail issues, I use original and love it! 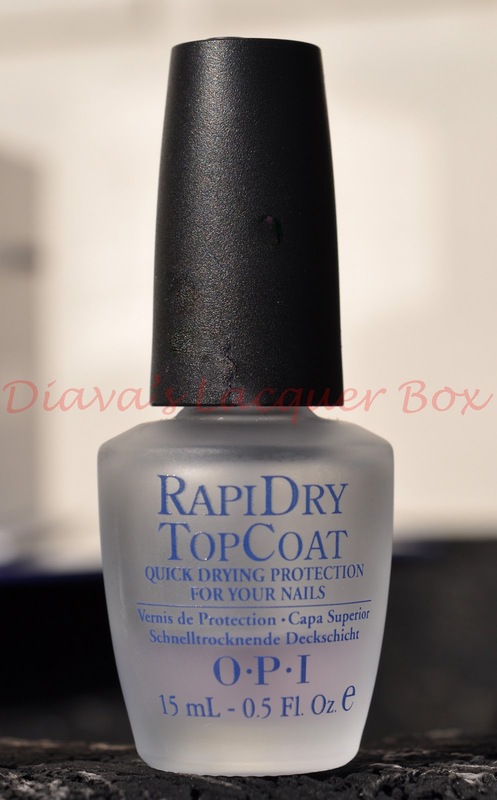 RapiDry Top Coat - a pretty good top coat, doesn't dry as fast as Seche Vite, or quite as shiny, but a great alternative top coat, if you want big 3-free. Drip Dry Drops - used in conjunction with RapiDry Top Coat this does speed up dry time. 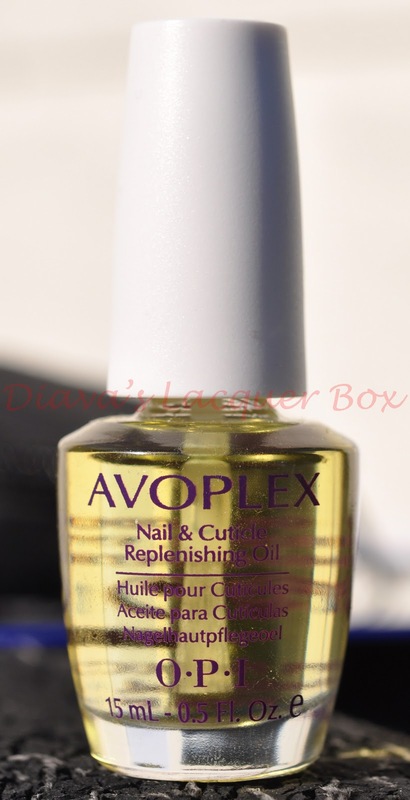 or polished nails to moisturise and nourish cuticles with added avocado oil. available in a polish bottle or as a handy pen size. OPI Crystal Nail File - a great file which won't split your nails, and the added bonus of filing in any direction without causing damage. 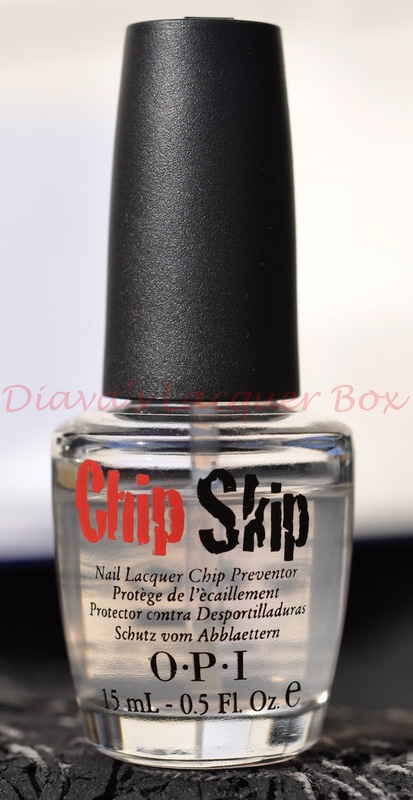 Chip Skip - a quick stroke of this product will remove all the oils from your nail bed and ensure the polish adheres better to the nail. OPI is definitely one of the most famous nail polish brands out there, and the quality on most of their polishes is superb, the only gripe is that some of their best colours appear in limited edition collections they release throughout the year, usually 2/3 large collections of 12 polishes in one year, and several smaller themed collections, often sponsored by celebrities or movies. Their permanent line of 200+ polishes are usually the safer colours (Reds,pinks etc), so you'll have to search quite hard to find some of their older limited edition polishes. 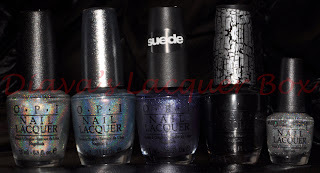 Wear time is usually great with this brand, except for the matte finish suede polishes which do unfortunately wear a little quicker without top coat. Most people are big fans of their pro-wide brush, my thin nail beds sometimes cause a bit of a struggle with application on the smaller fingers, so I tend to prefer their thinner brush polishes or even the minis, which I know some people hate. If you're a fan of puns, you will absolutely love the extensive range of crazy names OPI polishes have. Have some awesome holographic polishes that respond well to top coat in the Designer Series Range. 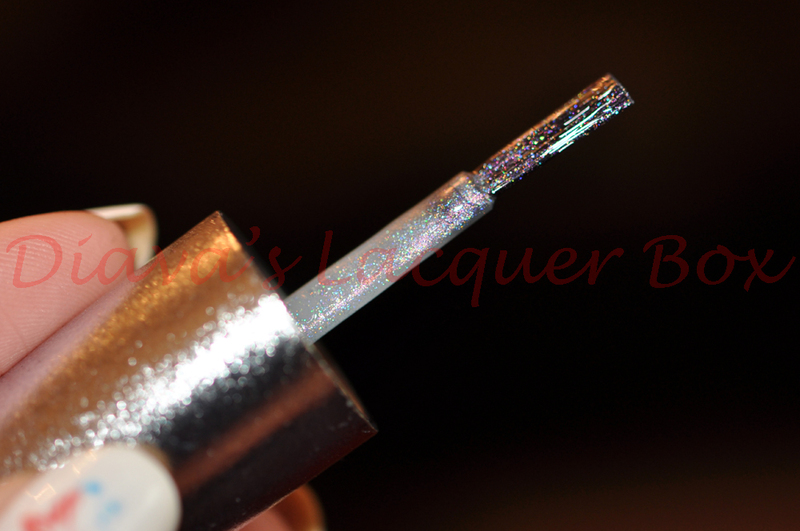 More Linear holographic polishes, like the older Designer Series Polishes, More Duochrome Effect polishes, and as always more of these lovely glitter polishes they keep bringing out, they are simply awesome! There's more than one version of Not Like the Movies? Do tell. (if you scroll down through the comments you can see OPI's explanation for the 2 versions.